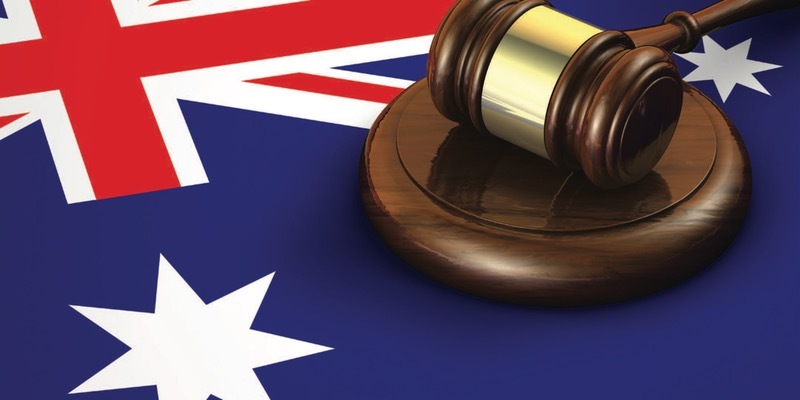 Yarra Libraries and Fitzroy Legal Service present Know Your Rights!, a series of regular legal information sessions on different issues for community members. In this practical information session a Family Lawyer from Fitzroy Legal Service will discuss the legal avenues to stop family violence. This session is for affected family members (or friends) who would like to know more about what intervention orders are, and the different ways a person can get one. This session will not cover what to do if you have an intervention order against you. If have an intervention order against you and would like further information or advise, please contact the Fitzroy Legal Service on 9419 3744. If you would like to attend this event but require the assistance of an interpreter, then we may be able to help. Please email Sam.Boivin@yarracity.vic.gov.au with your request. Know Your Rights! is bought to you by Yarra Libraries, Fitzroy Legal Service and Victoria Law Foundation.